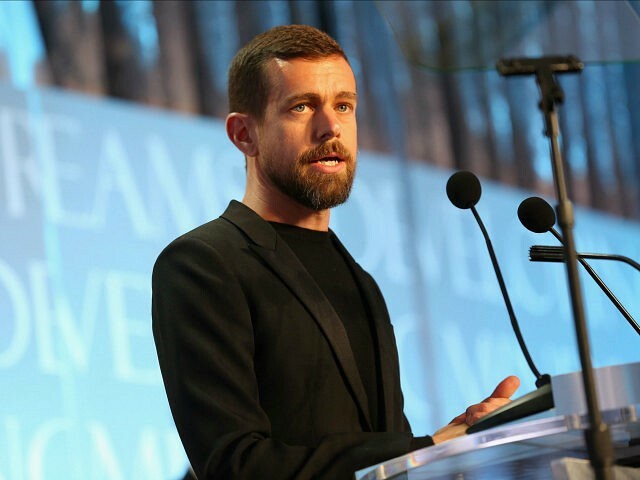 Twitter CEO Jack Dorsey retweeted an article titled The Great Lesson of California in America’s New Civil War, which claims that bipartisanship in America is dead. In a retweet on his own page, Dorsey referred to the article claiming that bipartisanship in America is dead and that “one side must win,” as a “great read.” The piece, written by former WIRED and Politico journalist Peter Leyden and political commentator Ruy Teixeira, claims that America is currently in the throes of a second civil war and that the only solution is for the rest of the country to follow the model of the state of California. The article claims that the Republican party only cares “about rule by and for billionaires at the expense of working people” and not “average citizens.” The authors propose that citizens “take the Republican Party down for a generation or two” in order to save America. “America can’t afford more political paralysis. One side or the other must win. This is a civil war that can be won without firing a shot. But it is a fundamental conflict between two worldviews that must be resolved in short order,” the article states. However, it would seem that Dorsey calling the article a “must read” is at least a sign of the importance he places on the message of the article, whether he believes that the article’s proposal is a solid plan is unknown.